Since 1927, we have been filing patent applications and utility models for our clients. We represent the entire range of applicants in a wide variety of technical fields, from large international corporations to private inventors. When preparing patent and utility model applications, our experienced patent attorneys accommodate your special requirements. During the patent examination proceedings before the Patent Offices, we ensure that the granted patent claims provide the desired scope of protection for your products and manufacturing processes. 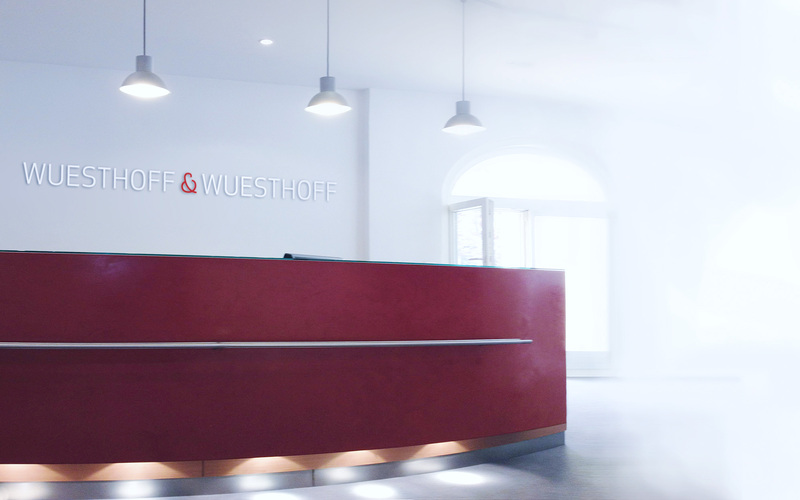 WUESTHOFF & WUESTHOFF will also advise you internationally. Thanks to our network of experienced foreign associate attorneys, which has grown over decades, we can offer cost-effective protection for your invention abroad. With lawyers from various countries in our office in Munich, we also have direct access to international patent know-how.